I failed the muffin. Seriously ... American portions are way too big. This is why we're fat. 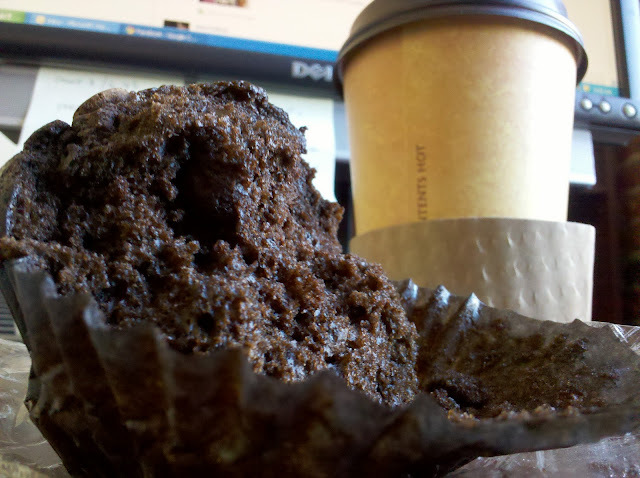 that is a mountainous muffin. can i have the rest?